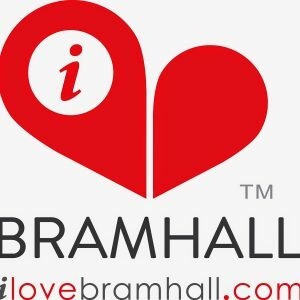 I Love Bramhall is a business directory and digital offering local based in Stockport. The website lists businesses and produces features for each company, with links to their social profiles and website. 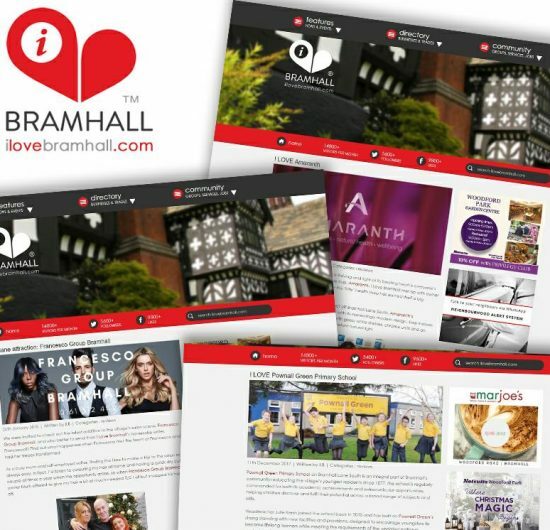 A key community resource, I Love Bramhall also gets behind local events, charities and much more; as such, the organisation’s founder was on the lookout for a copywriter to take off some of the pressure. I Love Bramhall approached us for an informal meeting, during which we discussed how the business was progressing, what the project would entail and other relevant factors. We were then contracted to produce professionally written features for each client listed on the website directory. A key element of this project was the business interview but before that took place, a level of research was required. 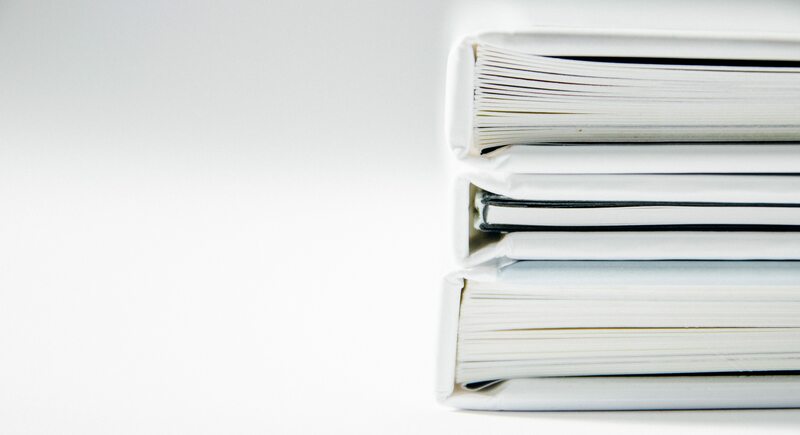 Ensuring we had the contact’s name and details was vital for maintaining professionalism and, where possible, we also familiarised ourselves with relevant information using digital and/or printed materials. Our background in journalism means we’re comfortable carrying out interviews with businesses across all industries, from financial planning to gardening services. We conducted interviews in person to build up a rapport with each client, enabling them to relax and open up. Following the initial interview, we wrote up our notes and started crafting the content. An informative yet engaging style was adopted to draw in readers. Clients pay to list in the directory, which means the copy also needed to reflect each business at its best. 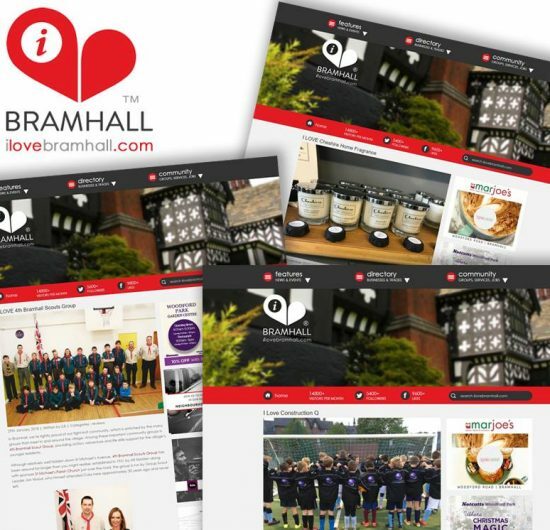 Throughout the copy we linked to each client’s website, social media pages and any other relevant web locations – I Love Bramhall has around 15,000 visitors per month, making it a great opportunity for increasing brand awareness while boosting SEO. 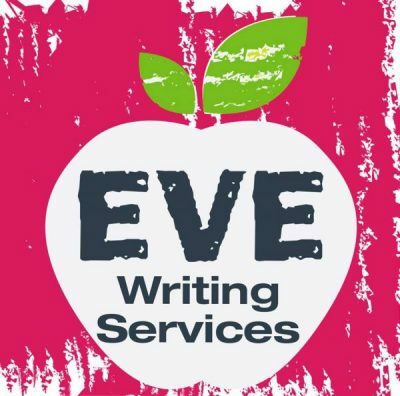 To date, both I Love Bramhall and EVE Writing Services have received delighted feedback from the businesses listed on the directory, to the extent that we have gained a number of new clients, for whom we now manage blogs and media outreach. We have been retained by ILoveBramhall.com as resident copywriters and have also been contracted to complete proofreading tasks, press release production and occasional press outreach. 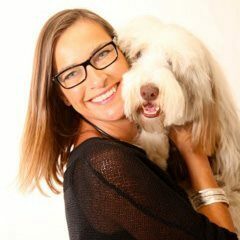 ILoveBramhall.com’s Founder Wendy has praised the standard of our writing, as well as the impression we make on each client.